BAWAG PSK, the Cerberus and Golden Tree majority-owned Austrian bank, recently opened a branch office in London to help develop "its international business franchise", i.e. corporate finance, specialty finance and commercial real estate finance, Bawag's interim report Q3 2014 shows. Austria: Bawag to Go Public? Bawag PSK is likely to go public, as reported by Bloomberg. Austrian Raiffeisen Bank International (RBI) will take longer than planned to pay back state capital. Bawag is expected to pay back the entire public participation captial tomorrow. The assets are urgently required for recapitalizing Austrian problem bank Hypo Group. 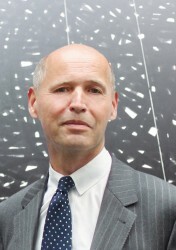 There are persistent rumors that the U.S. investor may leave the Austrian bank. For Cerberus, Bawag is a disaster. 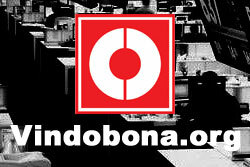 As reported by Vindobona, Spanish Banco Santander is said to be interest in taking over the fifth largest Austrian lender Bawag. Bawag´s management remains silent on this matter. 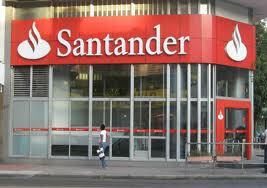 The Spanish Banco Santander is said to be interested in Bawag, the German daily “Handelsblatt” reports. According to rumours, the fifth largest Austrian lender may be sold. The Austrian Bawag announced its plans about paying back a further tranche of the state capital participation. According to media reports, the Austrian bank plans radical job cuts in 2014. Bawag´s management stressed that the rumors are untrue. 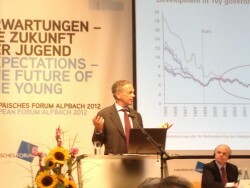 The Austrian bank implements fierce austerity measures. About a fifth of the jobs may be cut. 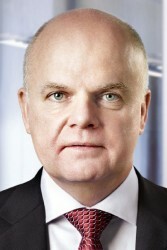 Bawag´s CEO Byron Haynes confirms that the bank will cut jobs. The customer segment should be kept, however. Instead, the cost structure should become more efficient. 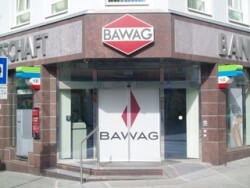 In the first half of 2012, Bawag´s earnings were down moderately. The net income declined by 14%. 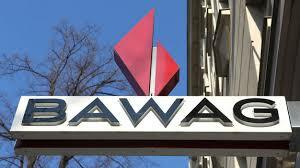 Five years ago, the U.S. investment fund Cerberus acquired the financially stricken Austrian Bawag bank. Next week, the retention period expires. The U.S.-owned bank now sues the Upper-Austrian capital. Linz has terminated a swap contract based on Swiss Francs. After five years, a sale of the Austrian bank would become possible next year. The shoe retailer Stiefelkönig will be sold this summer.